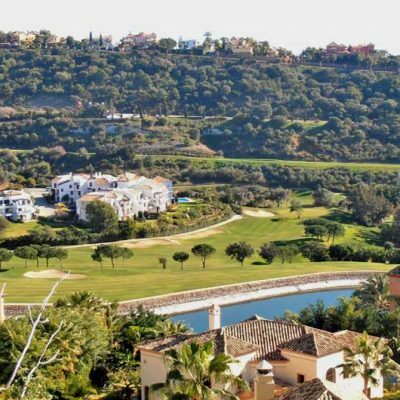 Los Arqueros Golf course is located in the hills close to Marbella and less than an hours drive from the Malaga airport within the picturesque municipality of Benahavis. located just north of San Pedro and Marbella. 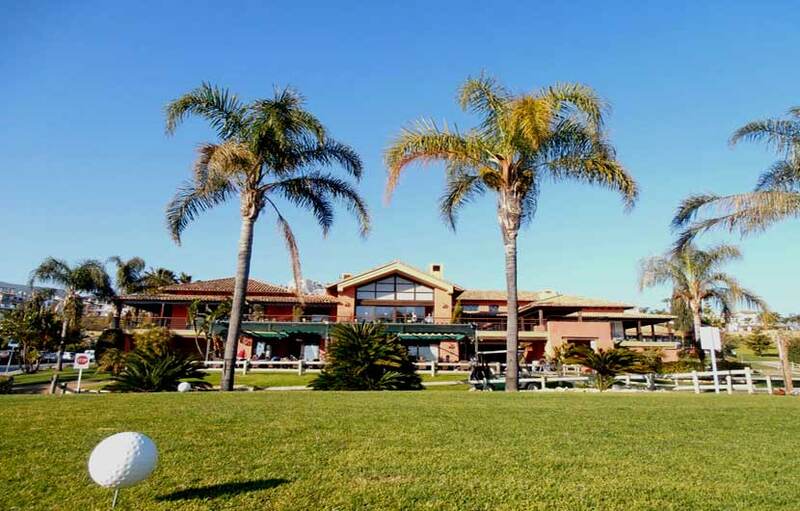 This unie 18 hole course offers a magnificent view over the Andalucian hills and the Mediterranean sea and has become a popular destination for visiting golfers when booking golf holidays to Spain. 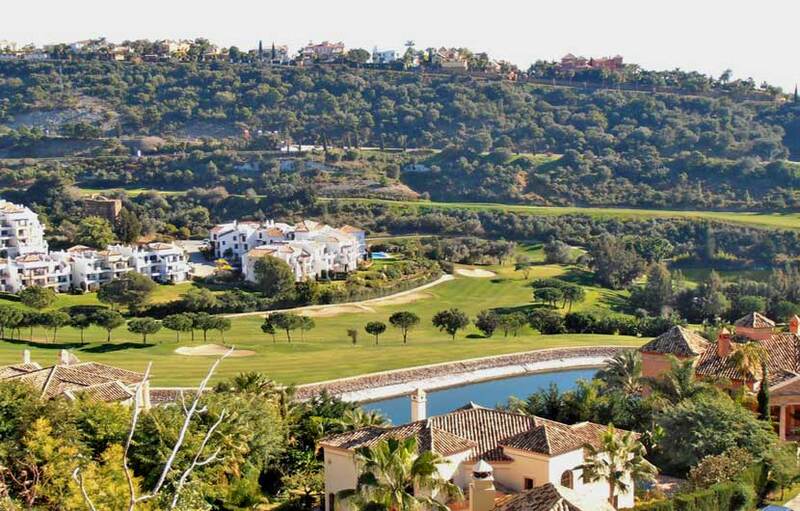 The course was designed by Severiano Ballesteros and really out the area of Benahavis on the golfing map. Although quite a short course at around 5300 meters from the yellow blocks, however the layout will keep you on your toes as it winds around the valley. 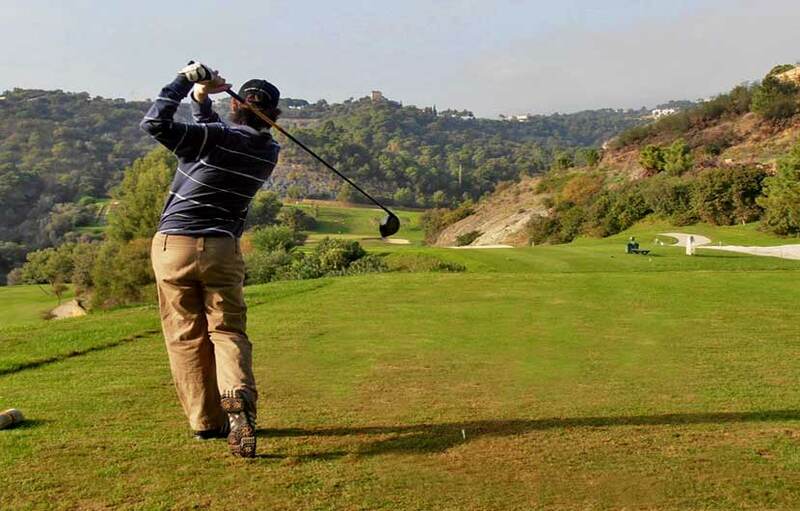 Seve commented that Los Arqueros, “ is a good course for all kinds of players”. 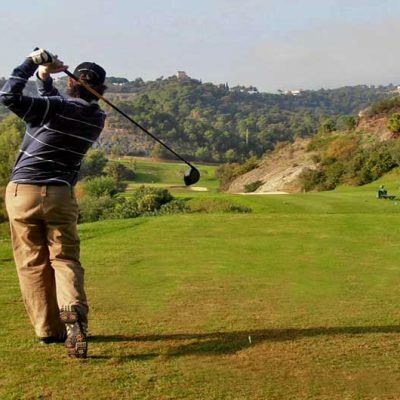 If you are not on your game and are not playing a high percentage of accurate shots Los Arqueros will make you suffer, on the contrary, play this course using your head and it will treat you like a king. The front nine winds around the valley and has some stunning and quite difficult holes. The 7th is recognised as having the tightest fairway on the Costa del Sol. So if you fancy loosing a couple of balls take your driver out, or more sensibly, hit a 6 or 7 iron and have the satisfaction of playing to your par. The back nine is the most open of the two offering players some spectacular holes, a few raised tees, great scenery and an uphill 18th with a large green to finish. 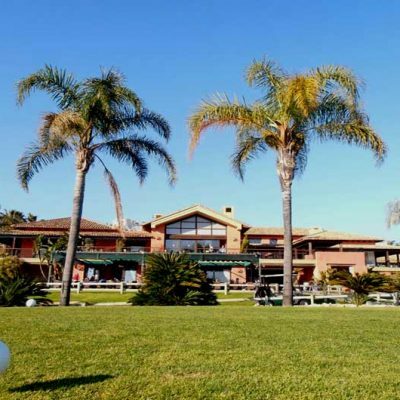 It has a very nice club house with a large terrace which overlooks the course and surrounding area. The pro shop and course is aptly run by a good team who are always eager to please.